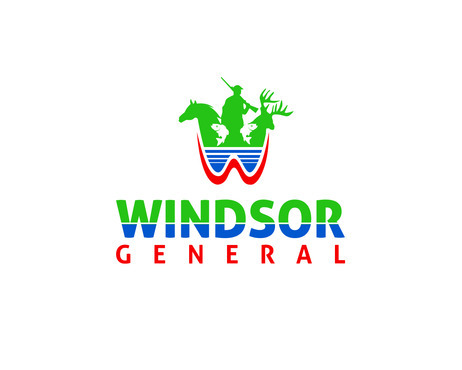 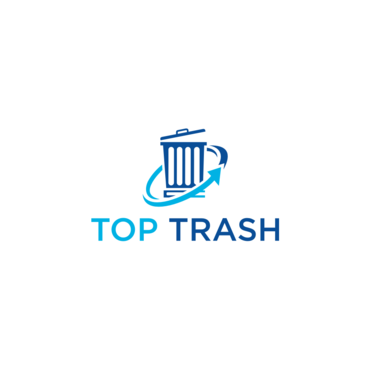 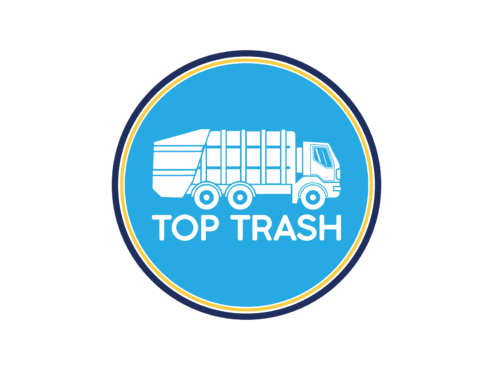 The logo should include a trash can or a dump truck dumping trash into a landfill. 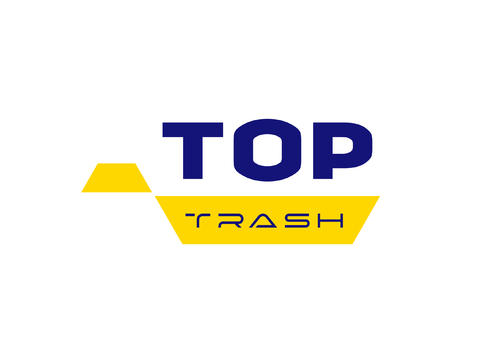 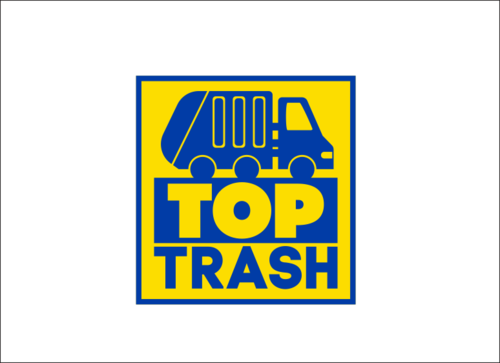 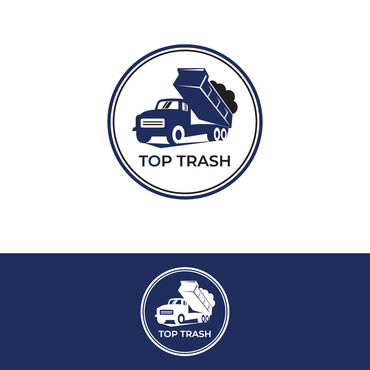 The logo is for a trash company that services mobile home parks. 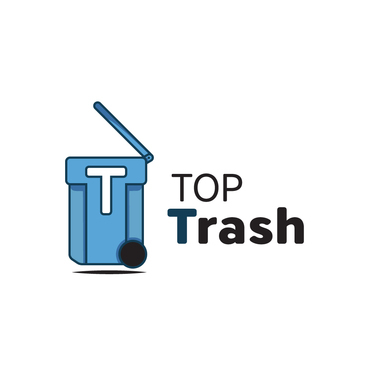 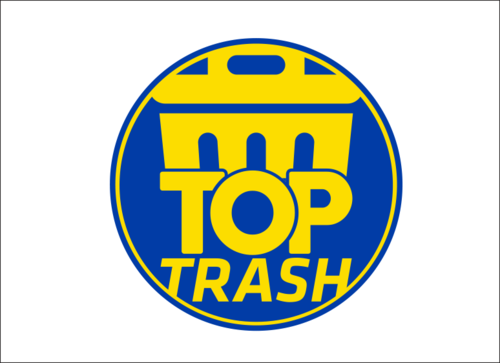 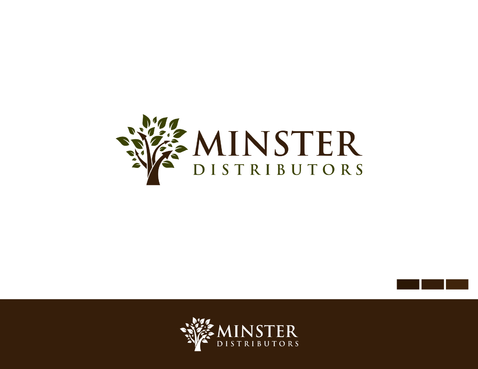 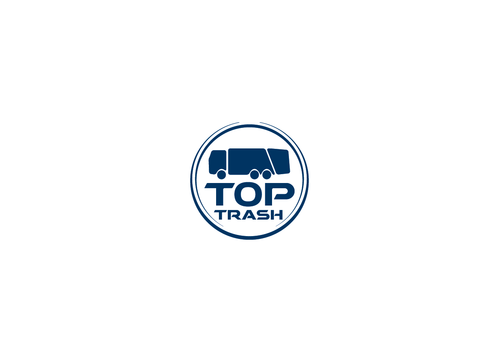 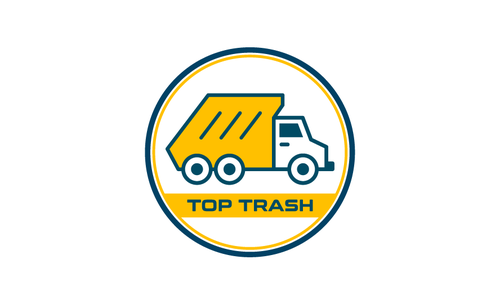 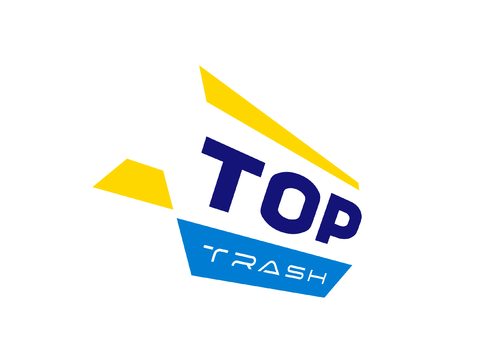 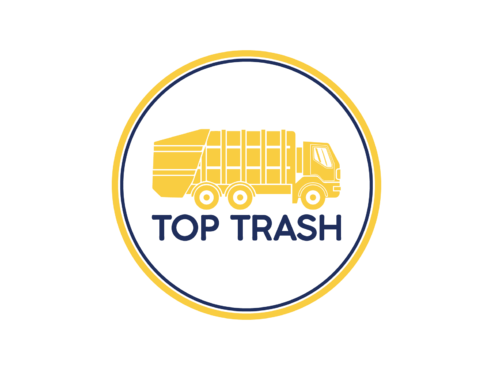 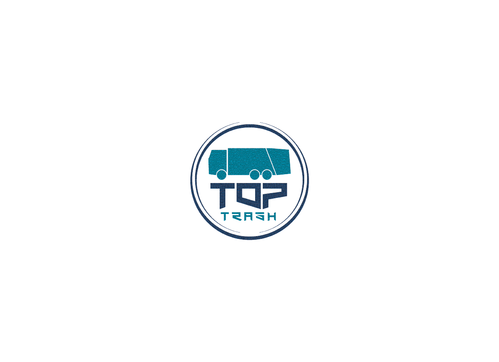 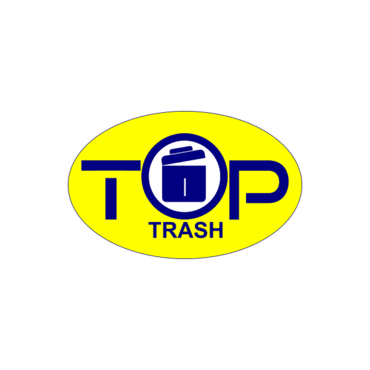 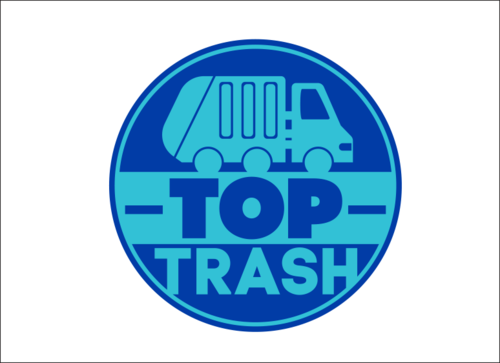 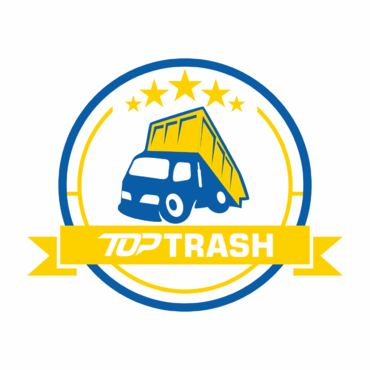 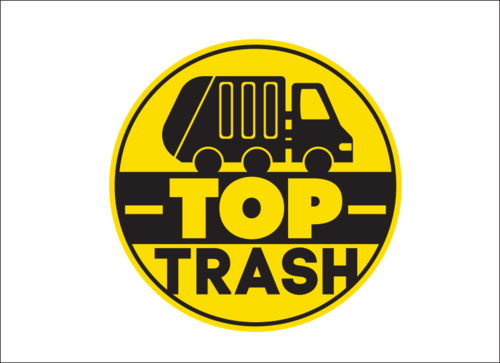 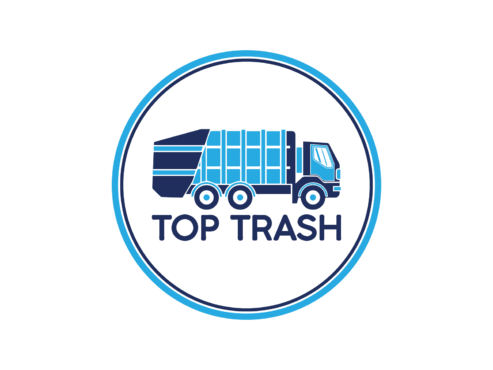 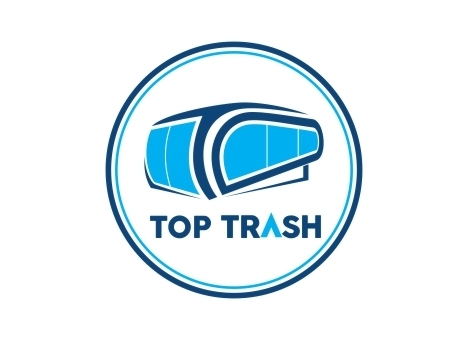 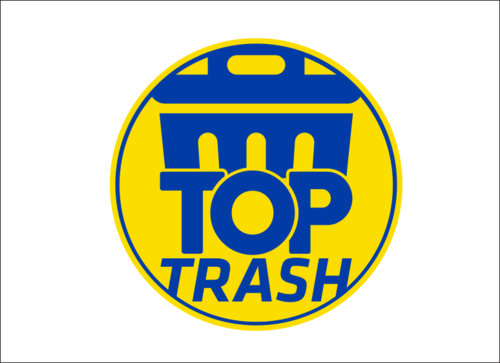 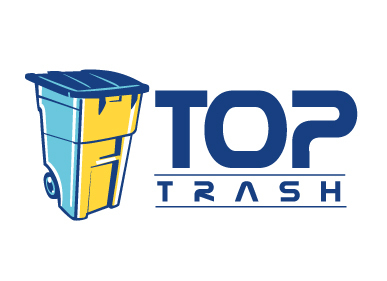 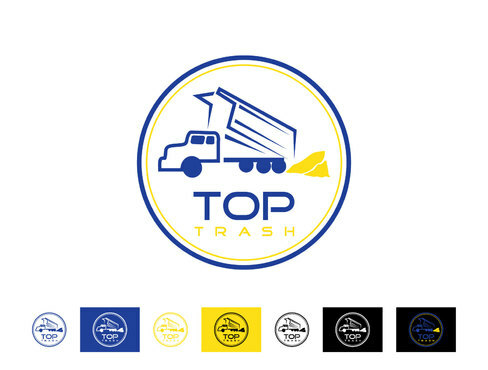 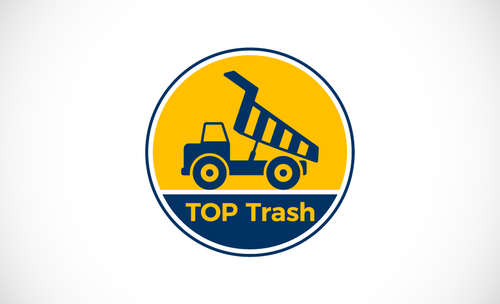 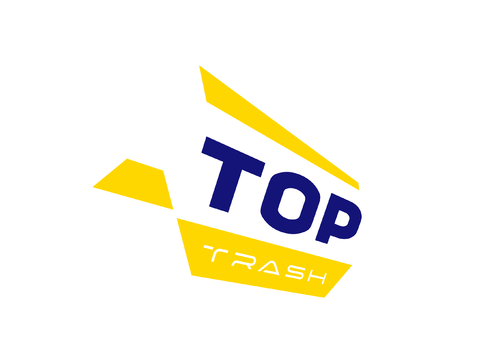 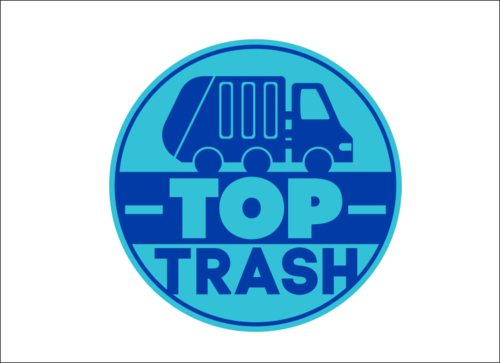 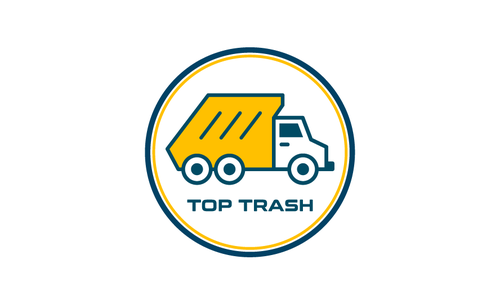 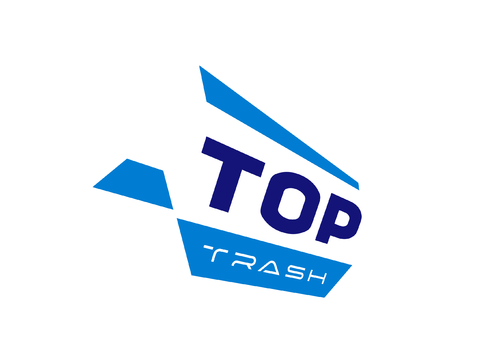 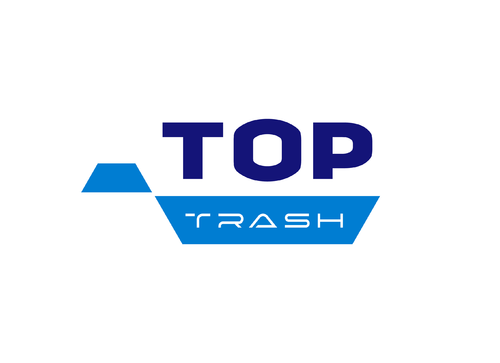 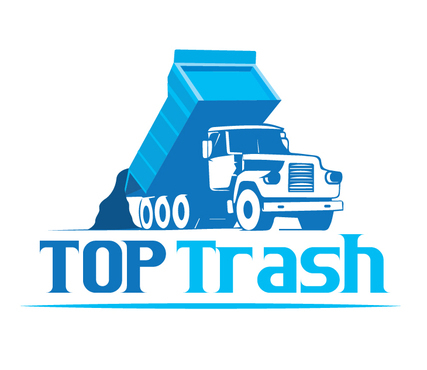 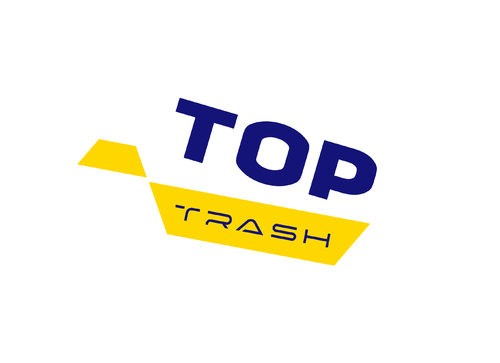 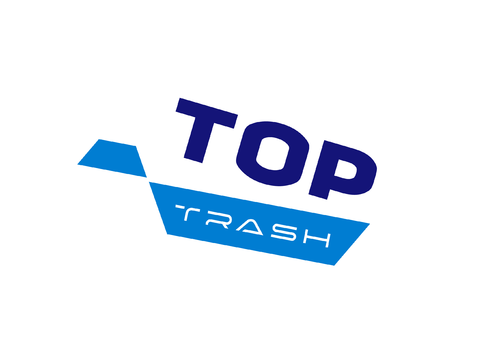 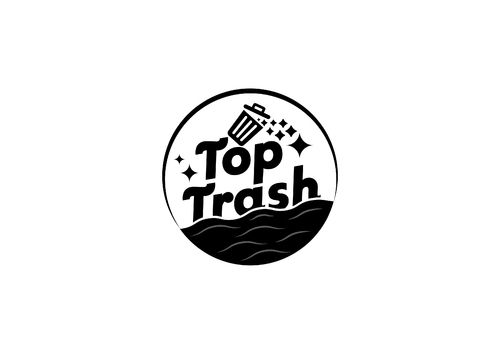 The logo will be used on trash cans, trash trucks, buildings, stationary, etc. 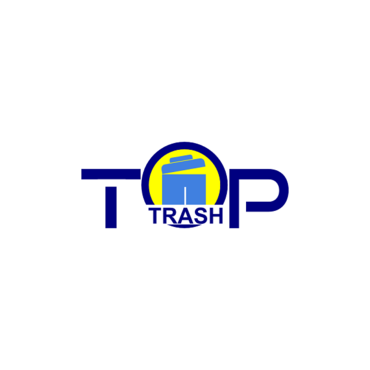 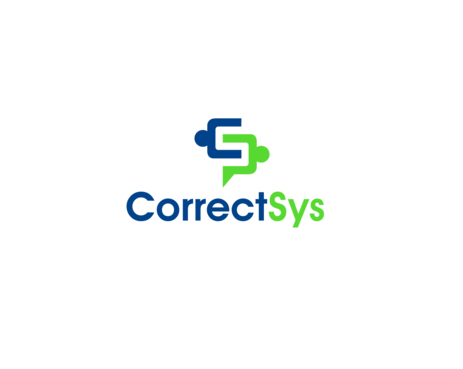 We would like to update you on this project’s status. 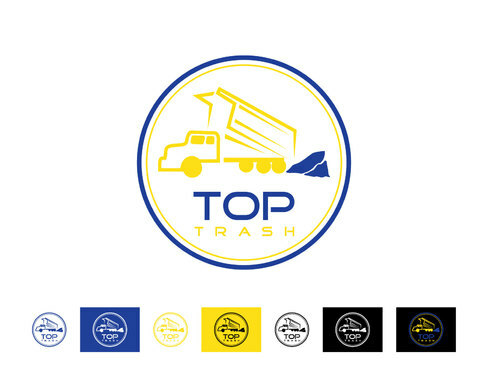 Upon finding an issue with winning design, we have closed the project without a winner. 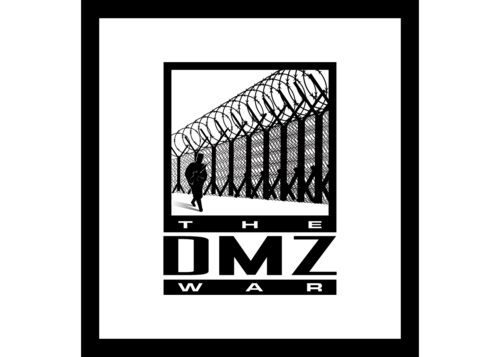 The project holder and designer were notified. 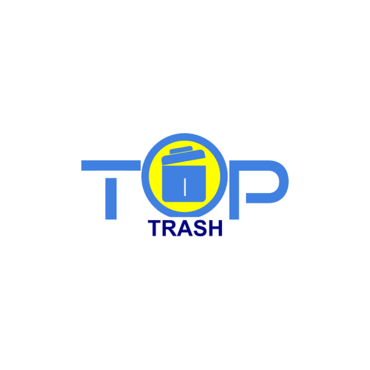 If there are any updates, we will post them here to keep you informed.